The premium fruit and nut bar people love. All natural bars. Natural ingredients and a good source of protein. Gluten free. Non-GMO. Vegan and dairy free. No preservatives, no trans fats, no artificial flavors or colors. 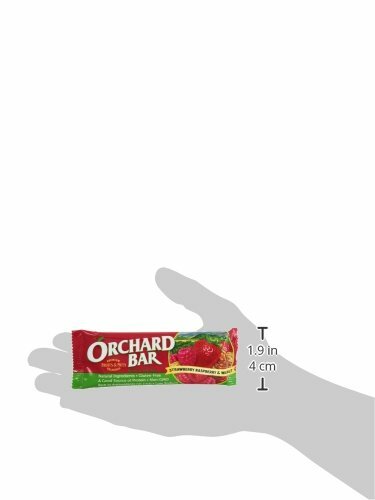 If you have any questions about this product by Orchard Bars, contact us by completing and submitting the form below. If you are looking for a specif part number, please include it with your message.